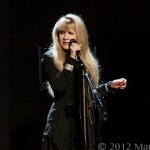 If you were looking for the best of Stevie Nicks concert Friday night at The Fox you went to the wrong show. 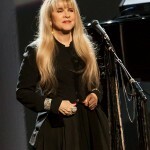 Stevie’s new summer tour is to show case her new songs and as Stevie put it, “if I keep doing the best of shows my work as an artist would never be heard. 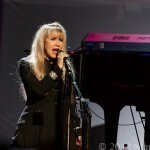 Although Stevie played a good selection of some her hits like “Enchanted”, and “Leather and Lace” a good portion of the show was about her new songs. 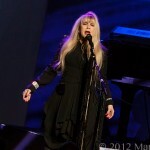 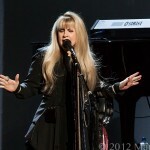 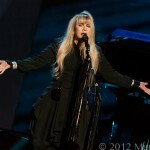 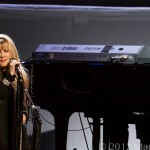 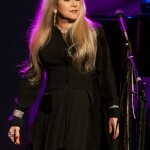 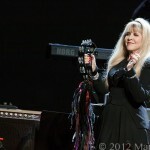 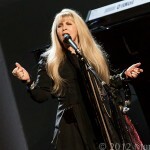 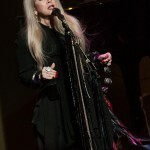 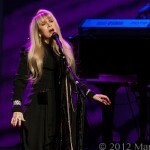 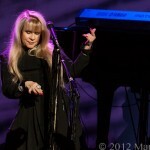 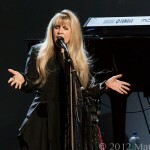 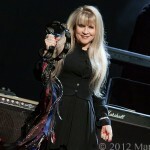 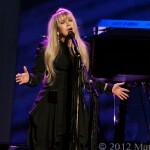 Weather performing new or old songs, Stevie Nicks can still fill a venue and Friday night at The Fox was no exception. 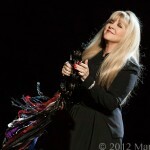 Closing the show with an encore of “Love is” Stevie Nicks knows how to give her fans a show!!! 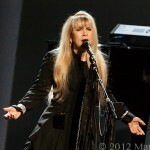 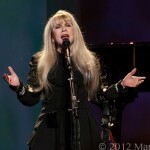 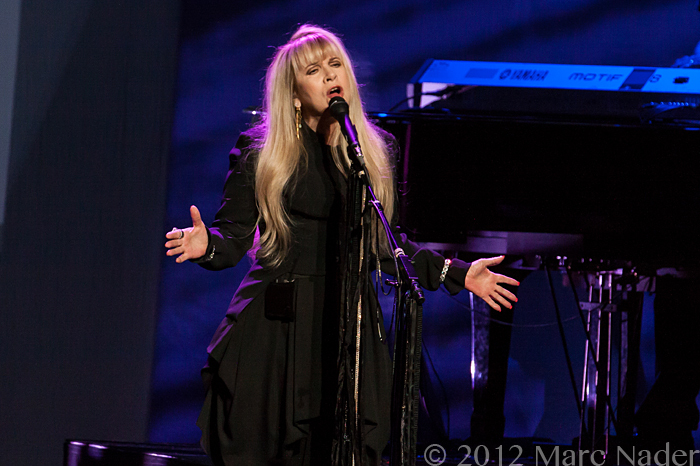 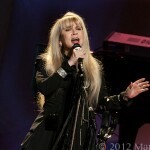 Check out her new album “In Your Dreams”, it is no doubt going to be a Stevie Nicks classic!